I was born in England. My mother was born in Kenya. My father was born in India. My brother was born in Uganda. My own family is a mini United Nations, and we’re all storytellers, keeping the old traditions alive, and finding new ones. Stories are always crossing borders. I spent the first part of my career in Scotland, and now I’m here in the U.S.—with my own stories, and the stories I’ve inherited from my family. And there are so many ways to do that, through personal stories, folk tales, pieces of history, and other forms that we haven’t even thought of yet. He goes on to talk about the power of storytelling to bring us to peace and community across and within borders. Listen to the whole talk here. 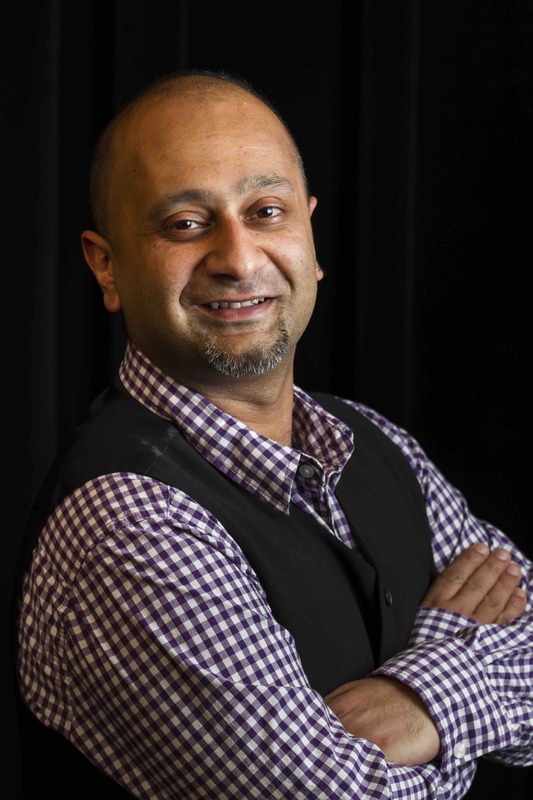 Currently in his role with the International Storytelling Center, Sirah organizes events, raises funds, and plans programs to help people around the world “make a difference by discovering, capturing, and sharing their stories.” Learn more about ISC here.